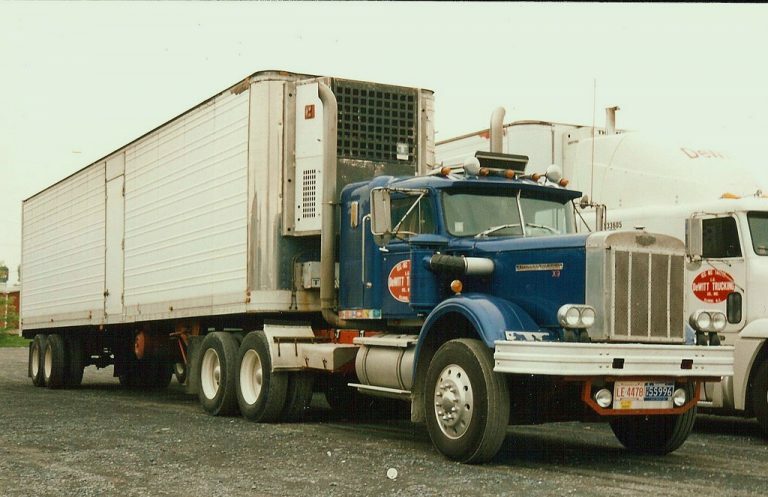 Following a number of years where intermodal and rail shipments of fresh produce have been down, some observers think volume will be increasing at the expense of trucking. Rising fuel prices and increasing truck rates should make refrigerated shipments by intermodal and rail more competitive, according to a new USDA report. The first quarter 2018 edition of the USDA’s Agricultural Refrigerated Truck Quarterly, issued in July, reported 2017 investments in refrigerated facilities and technology have increased the long-haul capacity for shipping fresh fruits and vegetables by intermodal and rail. “Furthermore, increasing fuel costs and a driver shortage for trucks may further increase demand for shipping fresh produce by intermodal and rail,” the publication said. Rising fuel rates figure to make intermodal and rail more competitive. Diesel prices rose from $2.47 per gallon at the end of 2016 to $2.87 per gallon by the end of 2017. On July 23, the U.S. Energy Information Administration reported the average price for a gallon of on-highway diesel in the U.S. was $3.22 a gallon. The publication cited Tiger Cool Express who feels rising diesel prices make trucks a less competitive option to intermodal and rail since diesel fuel makes up a higher percentage of the variable costs associated with truck operating costs. Diesel fuel averaged close to $4 per gallon in 2012, the USDA said, which was the peak year for shipments by intermodal and rail. Later fuel price declines led to decline in intermodal and rail shipments of fruits and vegetables. Now rising fuel prices could be good news for intermodal and rail, the USDA said. In addition, strong economic growth in 2017 increased demand for shipments by truck, putting upward pressure on truck rates while decreasing capacity. 2017 availability ranged from adequate to shortage conditions, which potentially will cause some shippers to consider seeking shipments of fresh produce via intermodal or rail, the USDA said. The USDA said that since 2012, the overall trend for intermodal and rail shipments of fresh fruit and vegetables has been decreasing for shipments originating in California and the Pacific Northwest, registering a 42 percent decrease between 2012 and 2017. Combined rail and intermodal shipments decreased from 1.6 million tons in 2012 to 937,265 tons in 2017. Between 2016 and 2017, rail shipments decreased 22,055 tons and intermodal shipments decreased 3,230 tons. The report said the 2014 demise of Cold Train — a major provider of refrigerated railcar service through its partnership with BNSF Railway — cut the availability of intermodal and rail service for fresh produce. Still, the USDA said the January 2017 announcement by Union Pacific that it had acquired Railex LLC’s refrigerated railcar and cold storage distribution facilities in Delano, CA, Wallula, WA, and Rotterdam, N.Y. could signal more volume for that service. The report noted that Union Pacific said it would increase the frequency from 3 to 5 days per week for Cold Connect on east-bound departures from California and Washington. In 2017, the USDA reported intermodal shipments of iceberg and romaine lettuce increased from the previous year. Reported shipments increased 24 percent (10,125 tons) for iceberg lettuce and 28 percent (7,280) for romaine lettuce. On the other hand, shipments of lemons decreased 50 percent (112,230 tons). Reported rail shipments increased 5 percent (8,925 tons) for potatoes in 2017. While trucks will always be the most economical option for some shippers, the report said improvements in the refrigerated supply chain for intermodal and rail could make it a more attractive option, particularly for long-haul routes. 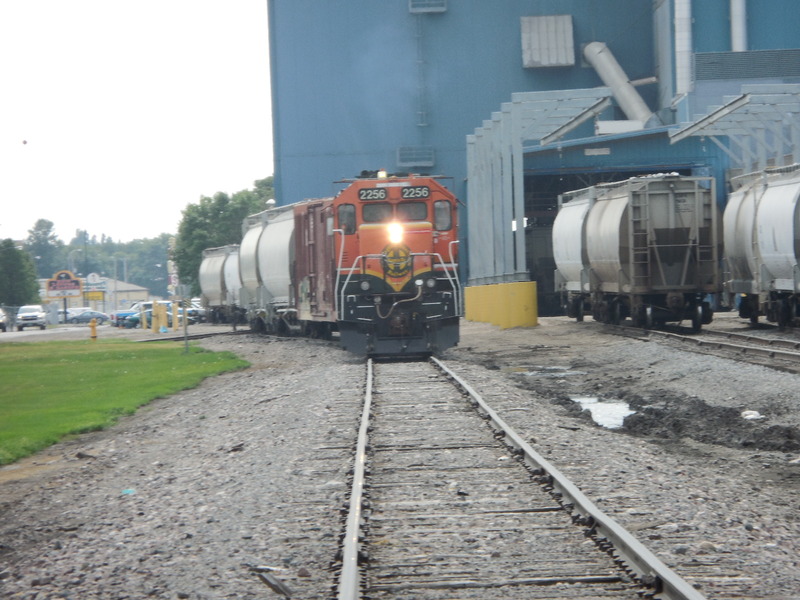 “Even if shipments by rail typically take several days longer than by truck, shippers may be willing to trade time for capacity and lower costs if the truck capacity crunch and rising diesel prices persist,” according to the report. The trucking industry brought in $700.4 billion in revenue in 2014, according to a report released this week by the American Trucking Associations. That’s the highest total revenue in history for the industry and the first time trucking has surpassed the $700 billion mark, ATA says. ATA’s report,its annual American Trucking Trends, also showed the trucking industry moved 68.8 percent of all domestic freight, or 9.96 billion tons, in 2014. And the $700.4 billion in revenue accounted for 80.3 percent of all freight transporation spending, ATA says. Owner-operators, led by independents and flatbedders, had a record year for net income, according to averages from ATBS, the nation’s largest owner-operator financial services provider. Leased operators and independents together cleared an average $56,167 during 2014. That’s 7 percent above the 2013 average, $52,406. Strong freight demand, a driver shortage and plunging diesel prices contributed to the increase. Klemp says falling fuel prices helped owner-operator earnings in two ways. 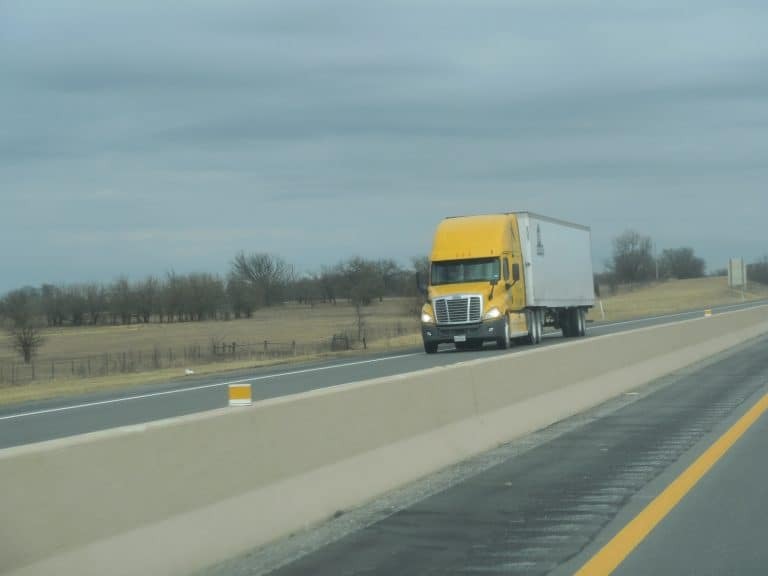 One is owner-operators receiving less than a 100 percent fuel surcharge pass-through have seen their share of fuel costs dropping proportionately. The other is that because surcharges are adjusted weekly after the U.S. Department of Energy releases its average fuel prices, a surcharge will overcompensate an owner-operator as long as prices continue to fall during the week. According to the American Trucking Associations (ATA) our industry currently needs another 30,000 qualified drivers. The number is expected to rise to 200,000, over the next 10 years. Drivers are getting old. 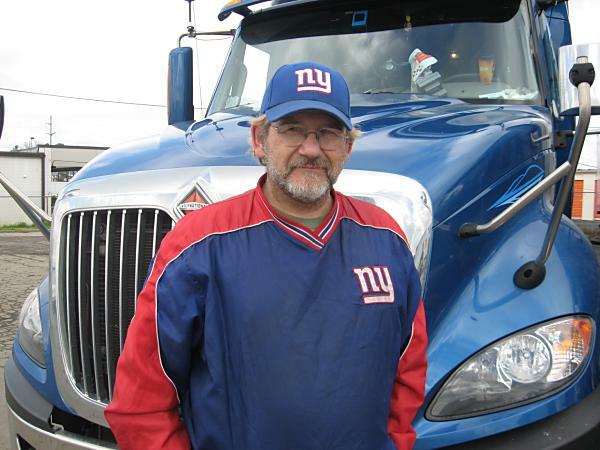 The average age for -hire is about 49; about 55 for less-than-truckload drivers (LTL) and private carriers. Average turnover rate is 115-120%. 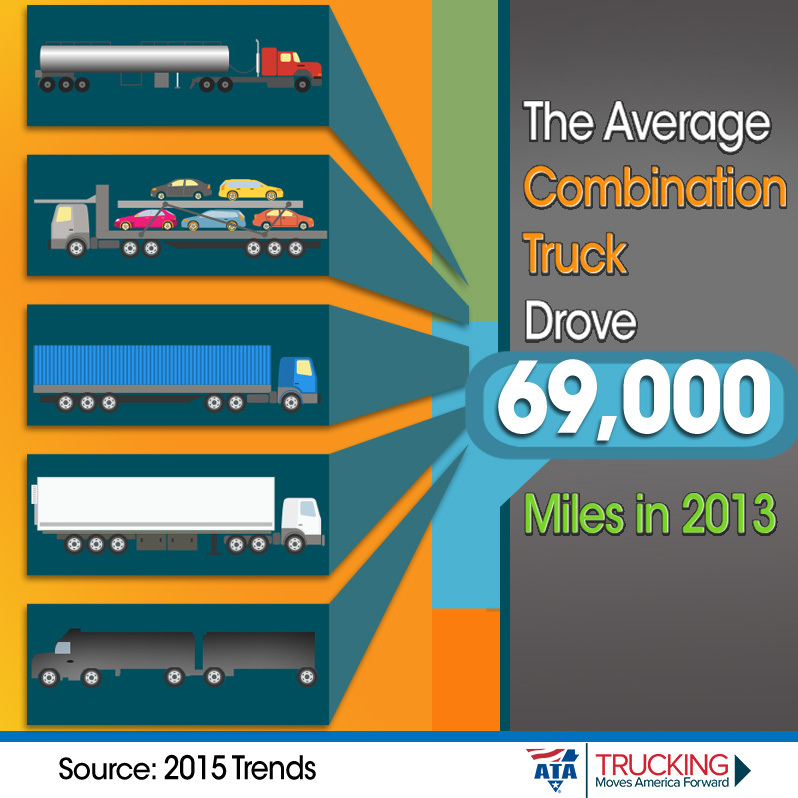 Hauling more than 70% of all freight in the US, trucking is a vital component to economic growth of the country. But there is not enough capacity to handle the anticipated growth. The result is that everything slows down. 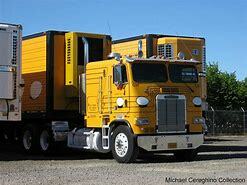 Being away from home for long stretches is a major drawback to attracting recruits to drive trucks. The age requirement, restrictive regulations and demanding work schedules are further deterrents. Des Moines Truck Brokers (DMTB) President Jimmy DeMatteis pointed out that “The driver pool is being pinched from both ends. Baby boomer drivers are retiring. But we have also lost young people who elected to go into the work force right out of high school. They used to be allowed to drive interstate at the age of 18. Now that age has been raised to 21. Driver pay must be increased if the capacity shortage is to be addressed. In real dollars, drivers today earn less than they made in 1990. Solving the driver shortage will undoubtedly cause an increase in the cost of shipping. It will also take innovation and a dose of reality as shippers and carriers face the problem head-on, in 2015. Reprinted with permission from the 2015 February issue of Dashboard, which is published by Des Moines Truck Brokers. Cold Train Express Intermodal Service suspended service this summer due to rail congestion, while two new refrigerated rail services were just getting started. McKay TransCold based in Minneapolis began last June offering a refrigerated, dedicated boxcar unit train known as Transcold Express, which runs each week between Selma, CA and Wilmington, IL. Meanwhile, Tiger Cool Express LLC, Overland Park, KS launched intermodal services from multiple locations in southern California to destinations in the Midwest and East Coast in February. In a press release Cold Train reported that on-time deliveries for shipments on BNSF’s Northern Corridor fell from more than 90% in November to less than 5% in April due to surging more oil and coal shipments. Meanwhile, the problems on BNSF’s northern lines reportedly has had little effect on the southern BNSF and Union Pacific rail routes. Tiger Cool Express, reported rail shipments of oil from North Dakota on BNSF’s Northern Corridor have increased from 20,000 tank cars three years ago to more than 400,000 this year. And unlike major southern rail routes in the U.S., that northern route doesn’t have two different tracks. Produce is viewed by some in the rail industry as the last long-haul, $100 billion market that intermodal has yet to penetrate. Still, over 95 percent of fresh produce is delivered by truck in the U.S.. Rail officials are counting on trucks supplies tightening, with the driver shortage continue to worsen.